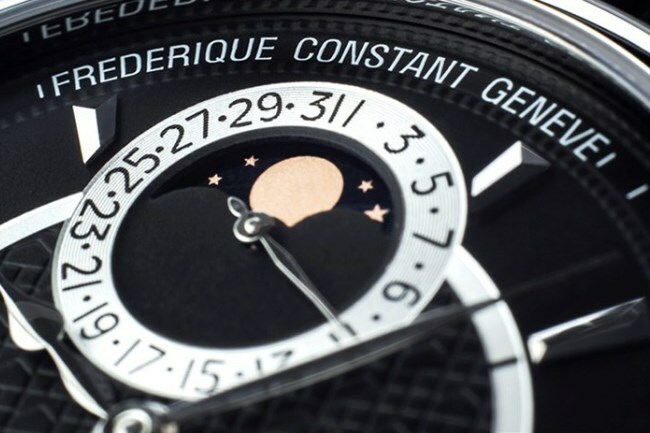 2014 marks the tenth year that Frederique Constant has manufactured its own in-house movements. In these ten years, the brand has developed 15 calibres, all crafted and assembled by hand. Dubbed the Heart Beat Manufacture, movements from the range feature an aperture at six o’clock through which one can observe the balance wheel bridge – a patented signature touch of the brand. To distinguish from its entry level offerings with third party movements, all watches bearing in-house movements from the brand have the word ‘Manufacture’ in their names. Recent offerings from the manufacture has also incorporated newer technologies, including silicium escapements with low inertia that do not require lubrication, thus promoting the movement’s longevity and efficiency. 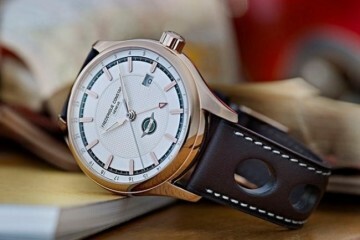 To celebrate the anniversary, Frederique Constant has released two Jubilee models. 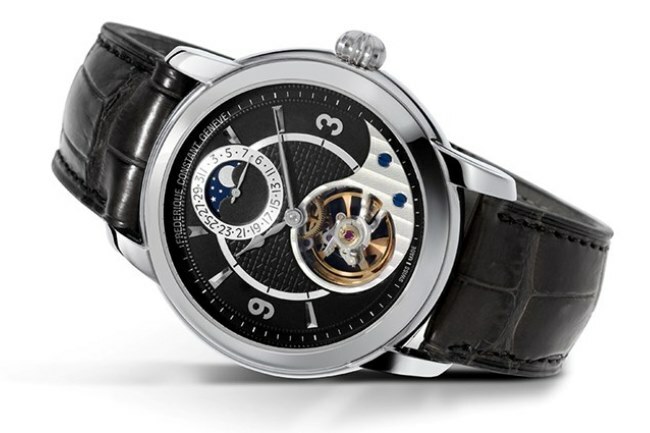 The first is the Heart Beat Manufacture Silicium Jubilee Edition, which features the Heart Beat Manufacture FC-942 Silicium, the latest calibre from the manufacture. The watch has a moon phase complication, with the indicator at twelve o’clock to balance the Heart Beat aperture at six o’clock. This collection is a limited edition run with 188 pieces in 18K rose gold and just 18 numbered pieces in platinum. 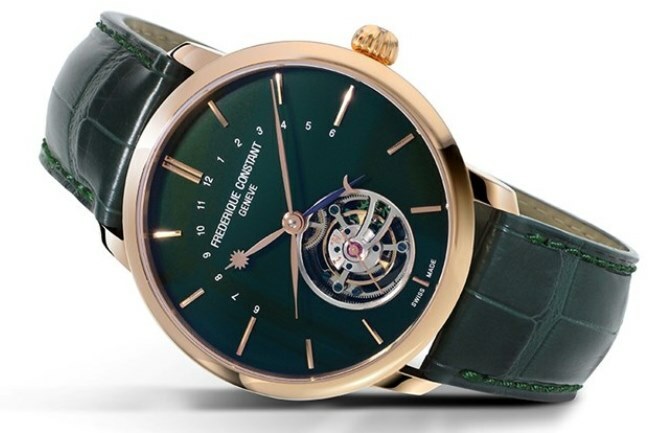 For those looking for something even more exclusive, Frederique Constant is offering the new Slimline Tourbillon Manufacture Jubilee Edition with a dark green dial. The automatic one-minute tourbillon movement comes with a silicium escapement wheel and anchor, and has a day/night indicator apart from the usual central hour and minute hands. Only ten pieces each of stainless steel and rose gold cases will be produced, making them extremely rare and a perfect ten indeed.